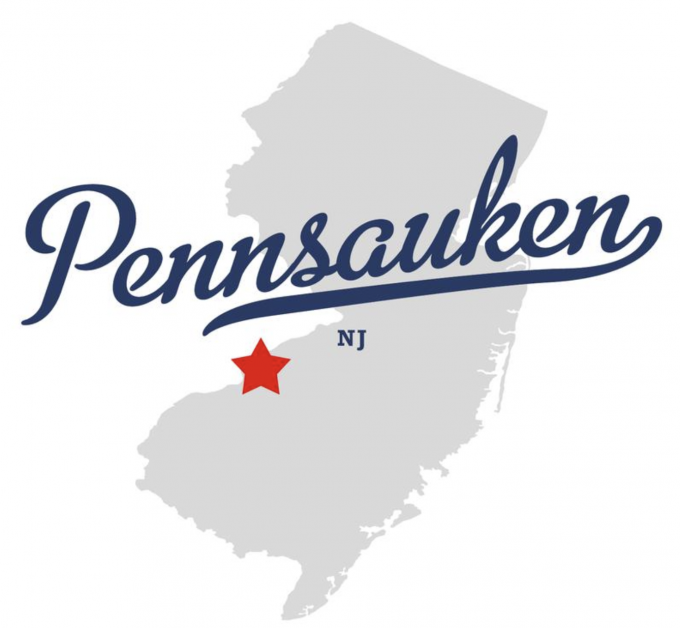 DJ’s Painting has been serving Pennsauken, NJ since 1986. 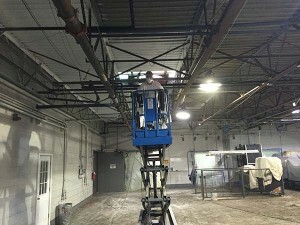 As a commercial painter, we run into all types of different projects – exterior and interior, 30 foot ceilings, 20 story apartment buildings, one room offices, and so many more! How do we do it? Well, our expert team of painters make it rather easy! 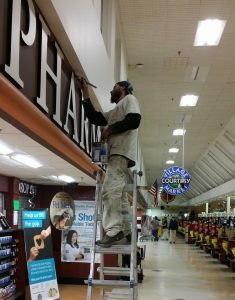 Our painters are responsible, reliable, and great at what they do! You will not be disappointed with DJ’s Painting! 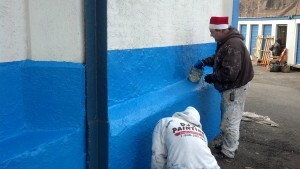 So, if you’re looking for the best commercial painter in Pennsauken, NJ, contact us today for a FREE quote! Steel deck ceiling in progress!